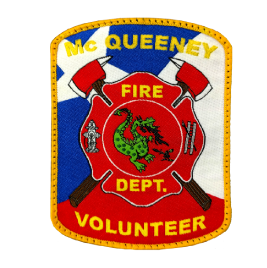 McQueeney Lions donate $2000 to McQueeney VFD for purchase of equipment. Wade Bowen Concert and Fundraiser at Lake Breeze Ski Lodge-September 9th. A big thank you to the Lodge and its members who raised $30,000+ for our Capital Campaign. Thank you to Georgia-Pacific for their donation to the McQueeney VFD!